DBIA’s sector-specific conferences for Transportation/Aviation and Water/Wastewater offer incredible opportunities to learn and grow as a design-build professional. Here are our top five reasons we think you should attend! DBIA delivers what you need. DBIA’s sector-specific conferences provide the best design-build information, education and networking for the Transportation/Aviation and Water/Wastewater sectors. Convenience. With two conferences in one location and a week’s worth of Design-Build Done Right™ resources, you’re assured to get the most of your valuable and limited time. Unparalleled Networking. 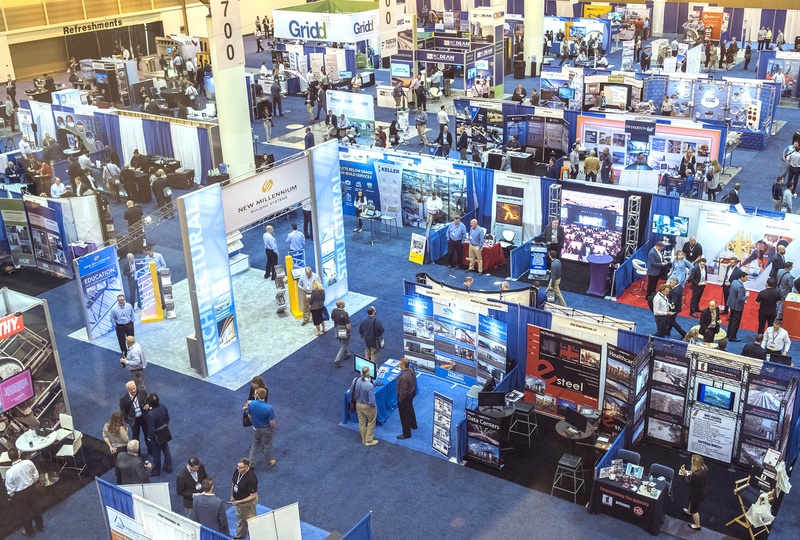 Whether it’s brainstorming with design-build pros and peers or connecting with trade partners in the impressive exhibit hall, DBIA’s sector-specific conferences allow you to make connections vital to your business. The exhibit hall at the 2018 Design-Build Conference & Expo was packed! Earn Continuing Education. Each conference provides attendees an opportunity to earn over 12 CEUs to put toward Certification or renewal. It’s fun! Design-build conferences shake up your normal work routine while providing opportunities to build relationships with owners, peers and potential partners. 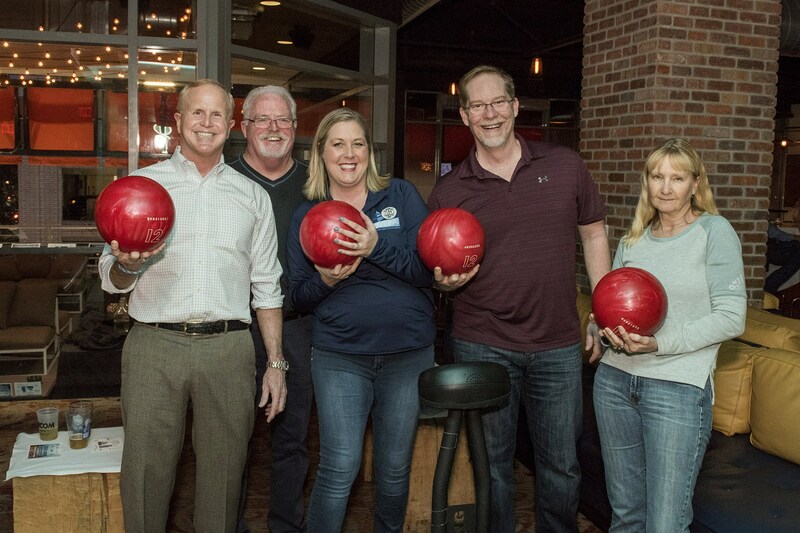 Conference attendees had a blast at last year’s Opening Party! Visit the DBIA website for more information on the Design-Build for Transportation & Aviation Conference and the Design-Build for Water/Wastewater Conference.